…for the nature photographer that enjoys travel! This morning it was time to exercise my new Sony Mirrorless camera. Having moved past all the booklet items, I set the camera at the same settings I would use on my DSLR. 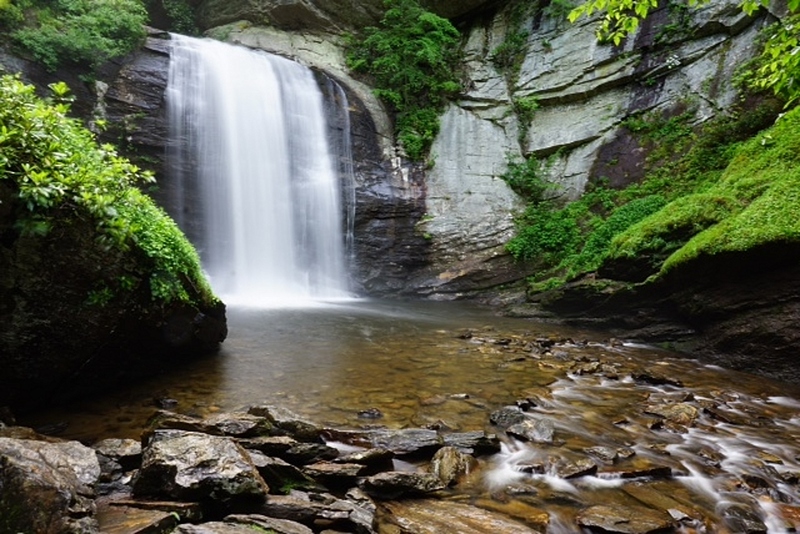 In this case Aperture Priority, lens closed down as much as possible for waterfalls, camera on tripod. I know of no other way to learn the bones of the camera than to work it out in the field. My thinking is that as I want to know how it shoots compared to my old system, the best way is to set it the same, see what doesn’t work and research adjustments. In this case it a pleasant surprise. It’s best to stay with the familiar, then make changes, bit by bit.